Our goal is to provide each patient with the highest quality in dental care in a gentle, efficient, and pleasant manner. 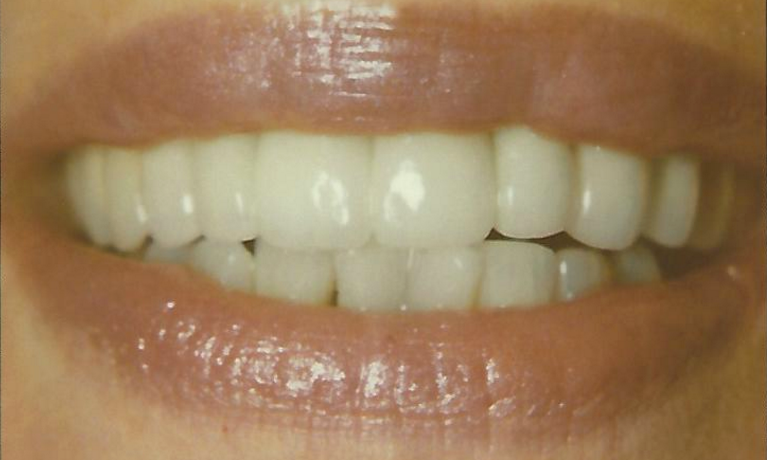 A friendly team of dental professionals who are excited to provide you with high quality care! We offer modern dentistry and the services your family needs to stay healthy. 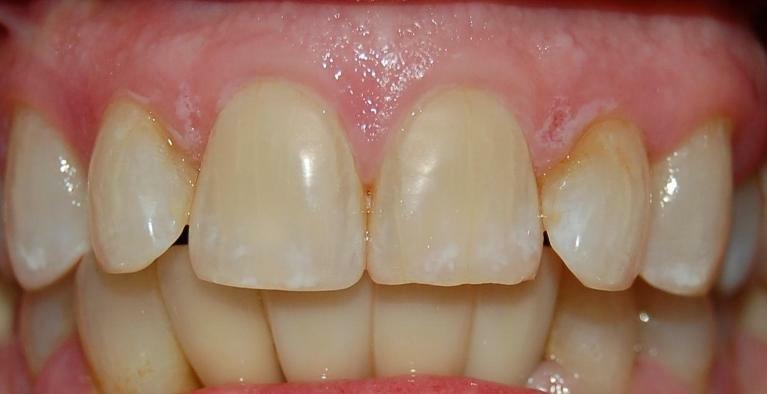 Considering making a change to your smile? 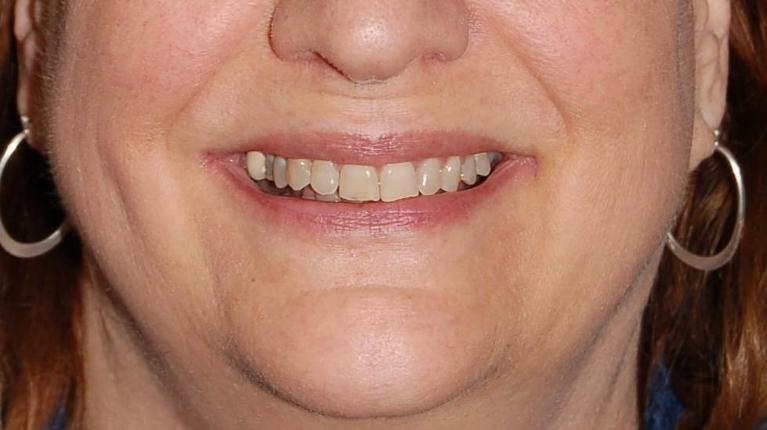 See transformations of actual patients! We love hearing from our patients. See what they have been saying about our practice! 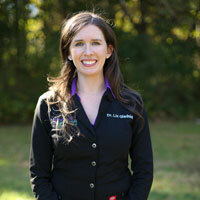 Dr. Liz Gladnick loves providing care for the Rockville community. 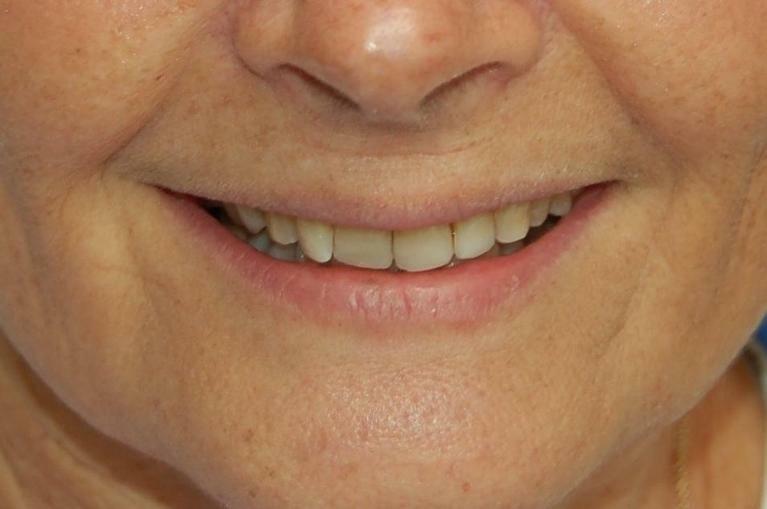 She has received in-depth training and continuing education in dental implants so she can provide you with the best that modern dentistry has to offer. Dr. Tommy Gladnick stays up to date with the latest research so that our patients can always get the very best, most up-to-date care possible. He is a Captain in the United States Air Force. 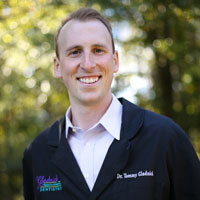 Welcome to Gladnick Family and Cosmetic Dentistry, the Rockville, MD dental practice of Drs. Tommy and Elizabeth Gladnick! With a husband-and-wife team as our dentists, we are a family dental practice in every sense of the word, and we are excited to bring you on board as the newest member of our dental family! 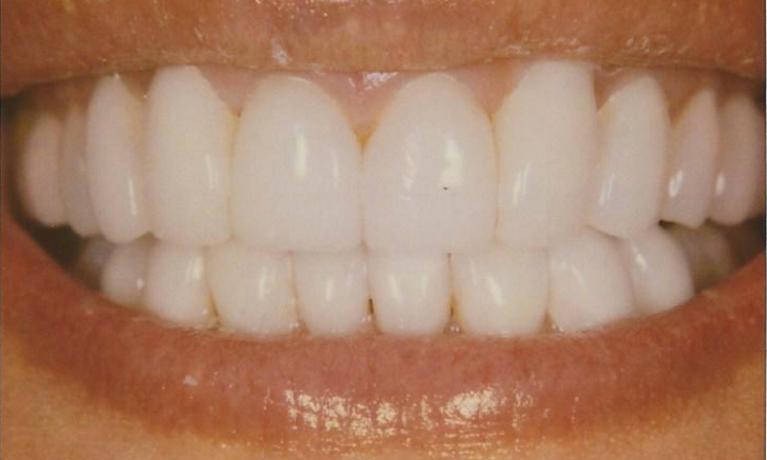 We are dedicated to making dentistry comfortable, gentle, and even fun! We know that for many people a visit to the dentist is at the very bottom of their list of things they want to do, but we are setting out to change that! At our practice, you are a valuable member of your dental care team, and we take the time to listen to your needs and your concerns and make sure that each of these is addressed and that every question you have is answered. We promise to never make you feel rushed through your appointments, and we’ll do everything we can to make sure that you are comfortable and relaxed throughout your treatment. Every member of your family is welcome at our practice, from the youngest to the most senior! 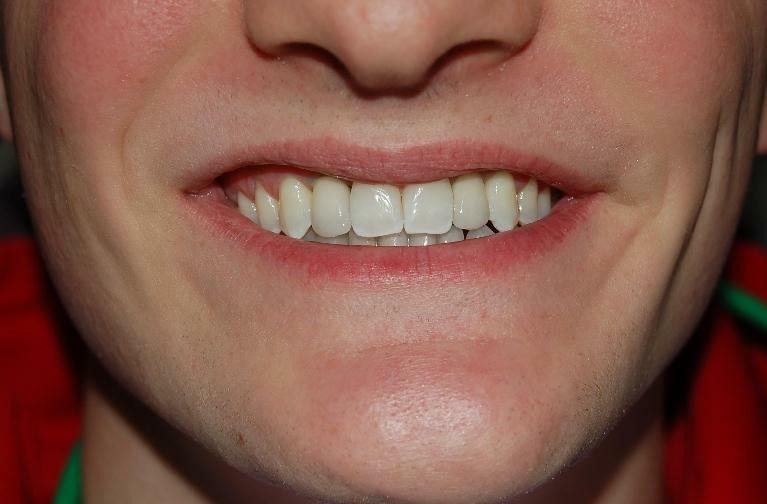 We recognize that different stages of life have different requirements and dental needs, and we are sensitive to your unique needs. We enjoy getting to know you as an individual and building a long-term relationship you can count on. 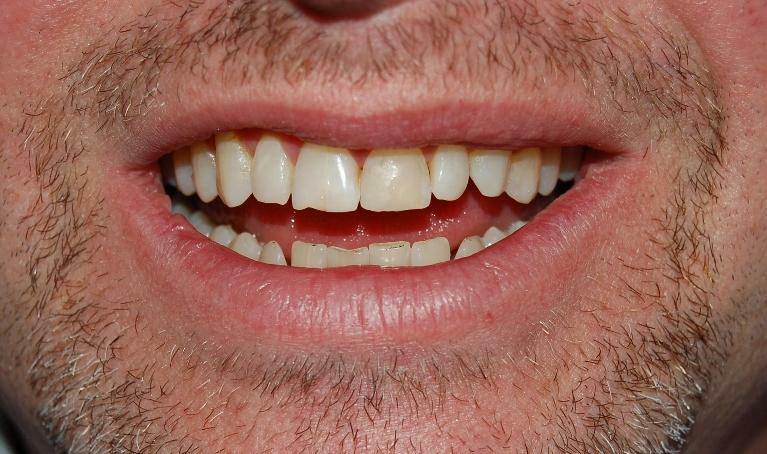 At our practice, we offer just about everything you’ll need for a lifetime of great dental health! From preventive examinations and cleanings to more advanced services like dental implants, we’ve got you covered! Our Care Is Centered around You! We aren’t here to tell you what you need. We are here to provide advice, guidance, and recommendations so that you can make informed and educated decisions about you and your family’s dental health. Has it been a while since your last dental appointment? That’s okay! We know how easy it is for life to get busy. We’ll never shame or judge you for missing a cleaning. We’re just glad you’re back and we’ll help you restore your health and then maintain it. Each member of our team is skilled, knowledgeable, and friendly, and we’ll take the time to explain your options and show you what you need to know so you can develop a great home hygiene routine. We proudly provide high-quality, modern dental care to our neighbors in Rockville and the surrounding areas, including Bethesda, Germantown, Gaithersburg, Frederick, and even Washington DC. Give us a call today and find out why so many patients have been a part of our dental family for such a long time! 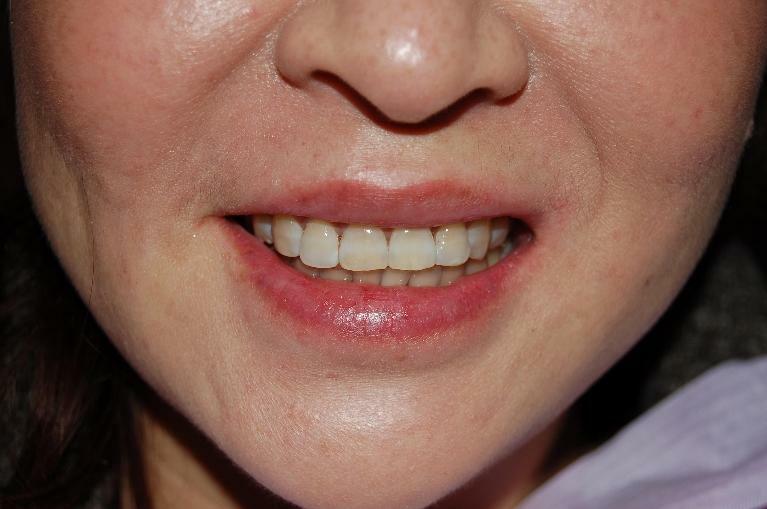 We can’t wait to meet you and help you have the healthy, attractive smile you deserve!